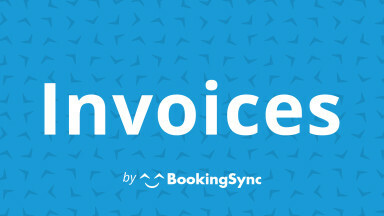 Tired of manually creating your invoices for bookings and extra services? Let BookingSync do the work for you. Create your own templates, define company details for as many issuers as needed, automate numbering and simplify your accounting process.